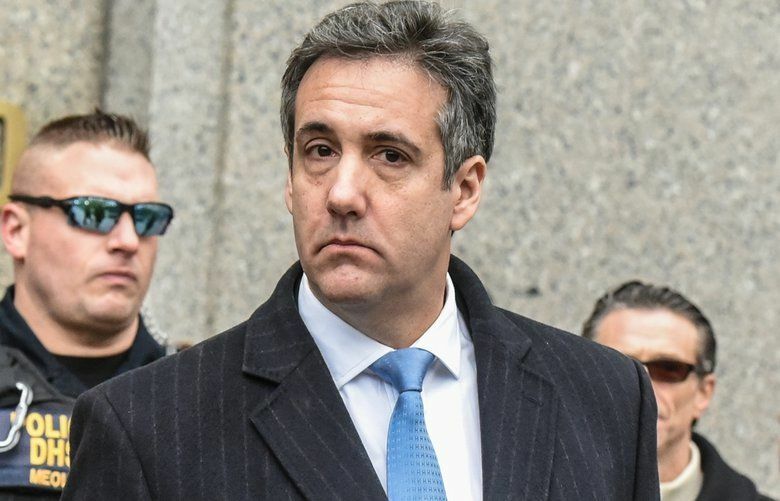 Michael Cohen, personal lawyer to President Donald Trump, exits from Federal Court in New York on April 16, 2018. (Bloomberg photo by Victor J. Blue). Some Democrats were talking impeachment after allegations surfaced that the president ordered his former "fixer" to deceive Congress about key facts linking Trump to the proposed deal in Russia that was being negotiated during the 2016 campaign. 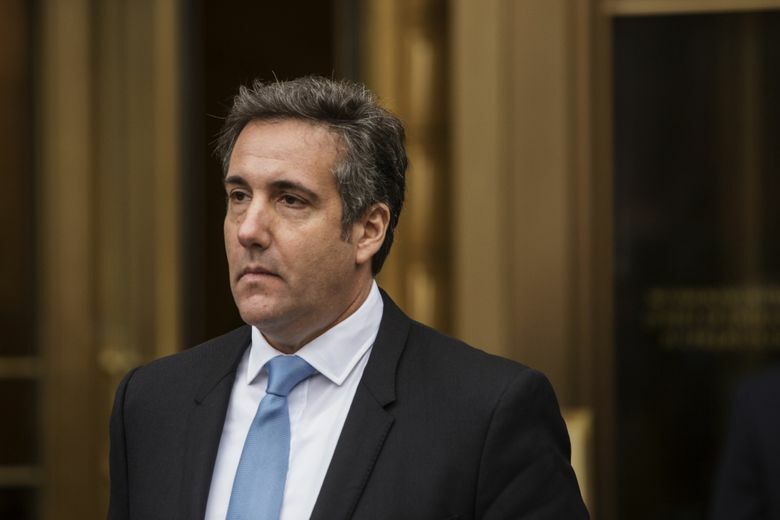 WASHINGTON – Democratic leaders reacted with fury and demanded an investigation late Thursday following a new report that President Donald Trump personally directed his former attorney, Michael Cohen, to lie to Congress about the president’s push for a lucrative condo project in Moscow in the lead-up to the 2016 election. “I mean everything feels like a bombshell and we are all numb but I’m pretty sure if this story is true it’s – I’m going to be careful with my words here – something that congress must investigate thoroughly,” tweeted Sen. Brian Schatz, D-Hawaii.